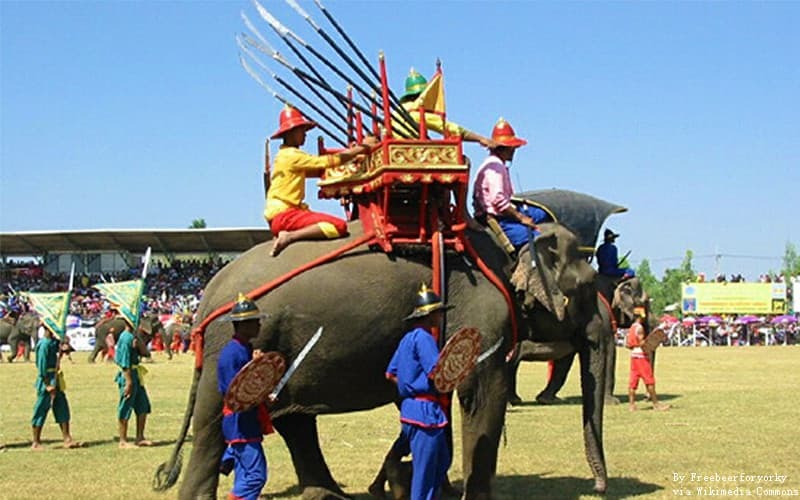 Everyone wants to ride elephants in Thailand, which leads to numerous wild elephants being tamed to harmful riding in toursim. Maybe we can not change the tortured activities, but we can choose to be more natural and friendly way to contact them. 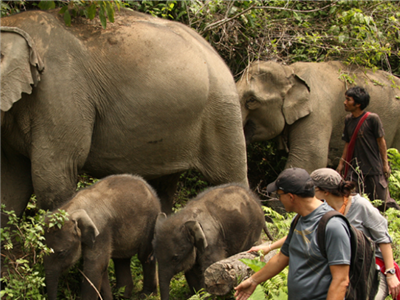 Join an elephant sanctuary tour in Thailand elephant nature park. Here is the right way! 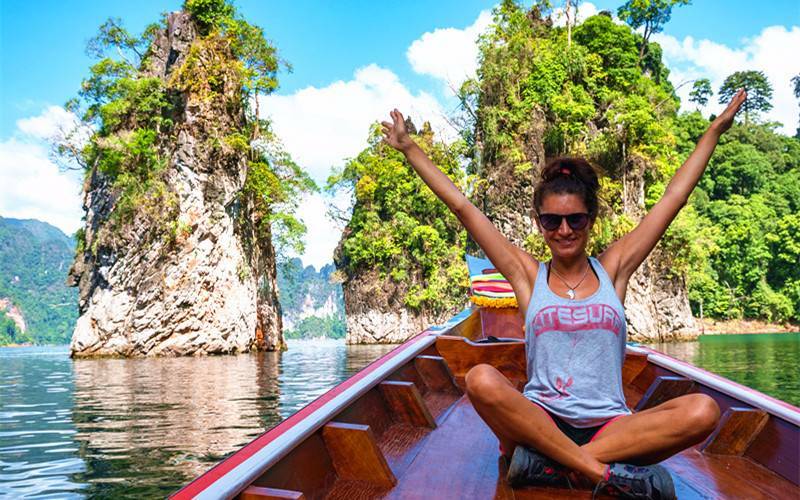 Starting Planning Your Thailand Tour! 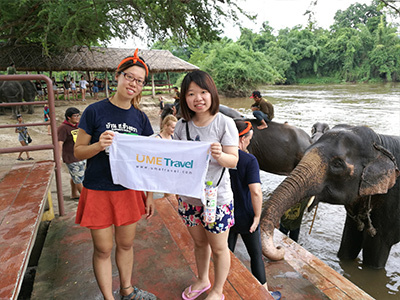 At UME Travel, Elephant Sanctuary Thailand can be customized for you! No riding, no inhuman treatment. 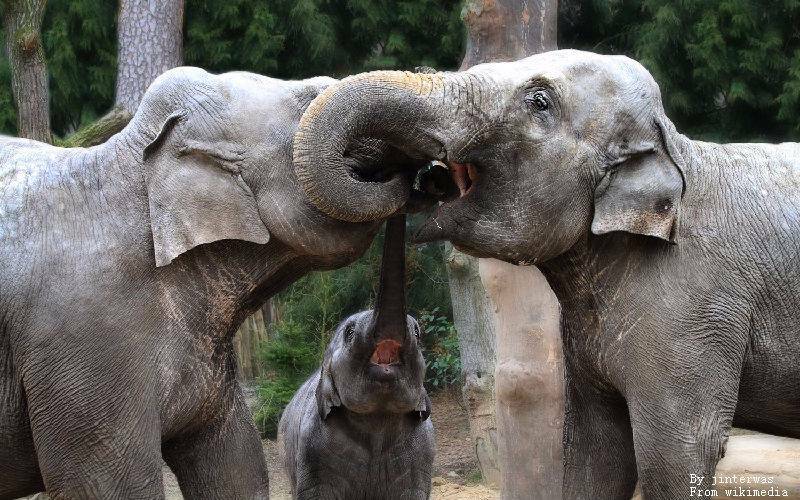 These ethical elephant sanctuaries allow elephants live in natural habitats. 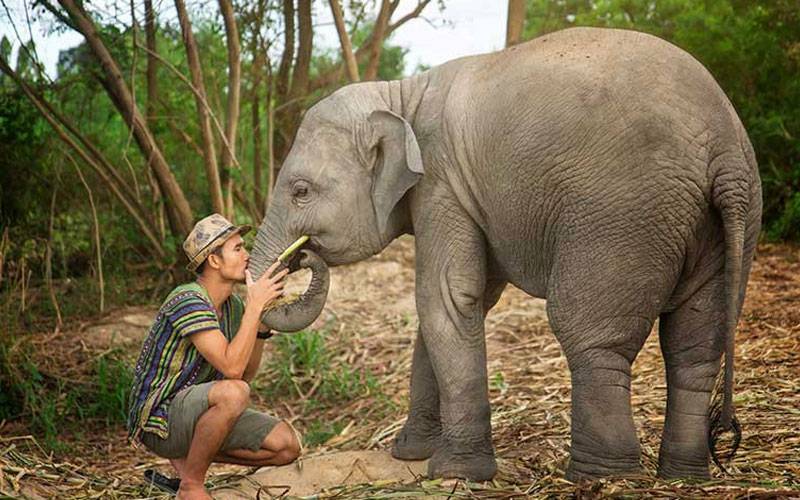 You will walk elephants through forests, witness their natural behaviors, feed and bathe them. 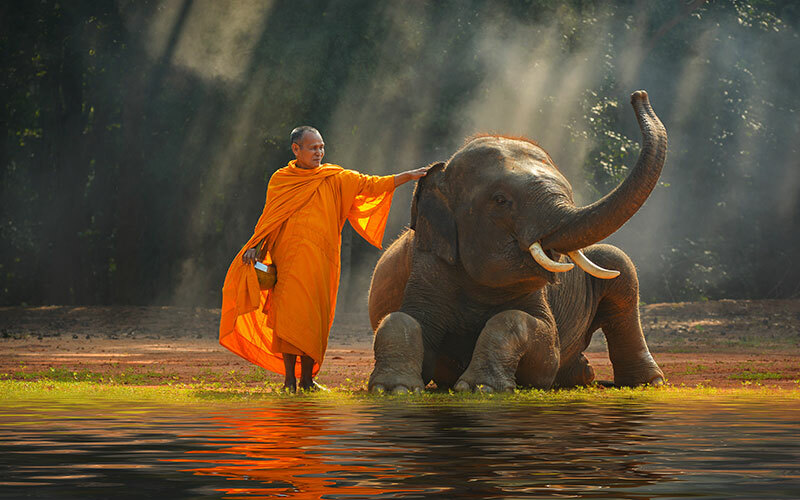 In the rest days, you will discover the highlights of Thailand – History in Bangkok, Beaches in Phuket and exotic culture in Chiang Mai. An experience of lifetime! 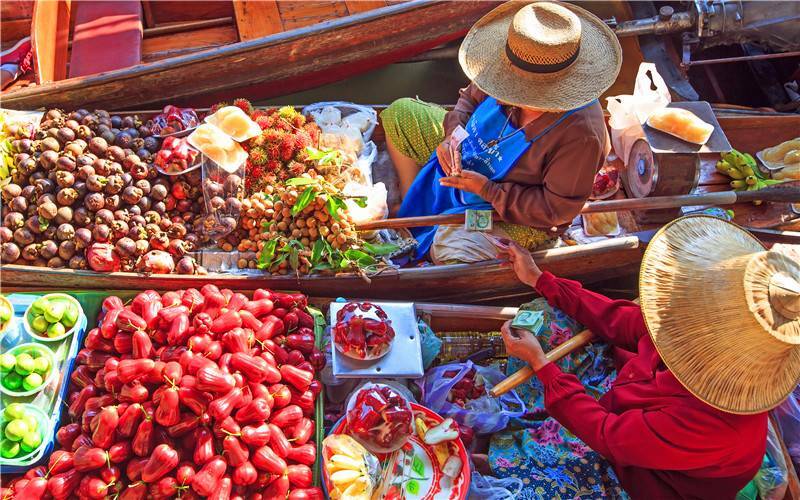 We'll support you 1-to-1 with a dedicated local Thailand expert, as plan, book and travel! 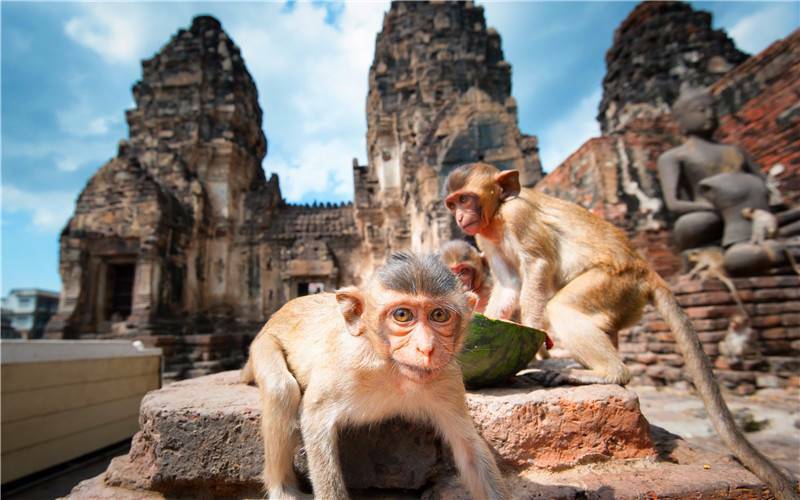 Want to explore the nature world of Thailand and colorful exotic culture? Start Today! Eco-tourism: Reject animal acts. No ride, no chain, no hook. 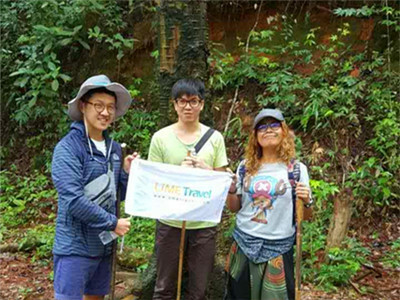 Explore the Nature: Jungle trekking and watch their natural behavior. Close Contact: River bathing & swimming. Zero-distance to baby elephants. Take Care of Them: Prepare food. Cook pumpkin and stick rice. 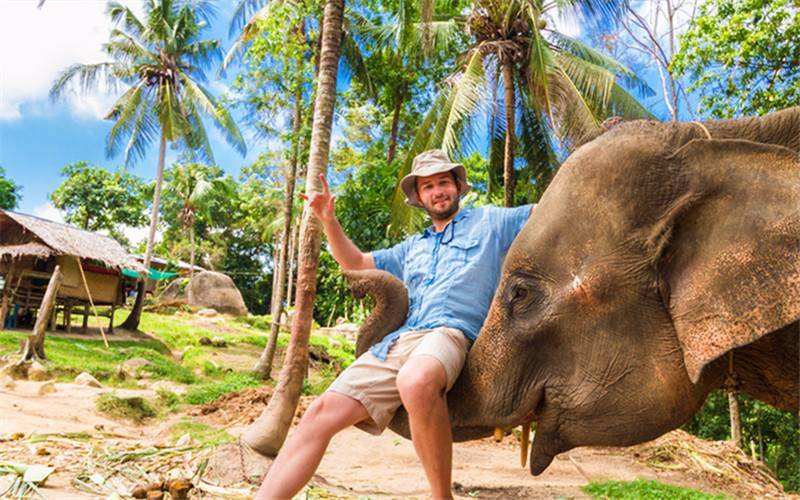 Enjoy a Wonderful Thailand Tour with Elephant! 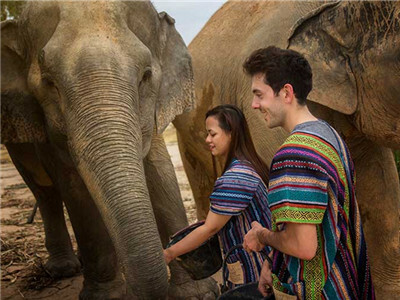 90% travelers choose the best thailand travel package which combines an elephant sanctuary with a unique Thailand tour! Walk and interact with elephant now. Check and see what you would enjoy! 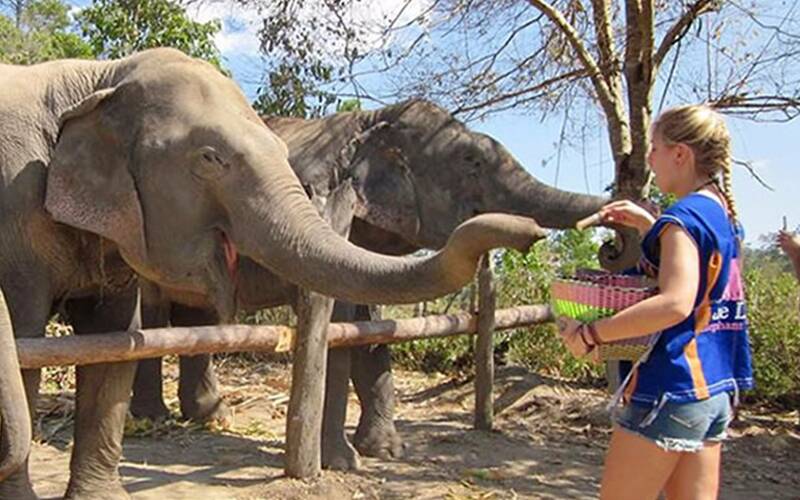 In the following elephant nature parks, you can spend a whole day or more observing and learning about their natural behaviors, feeding them fruit and river bathing with them. Start a fantasy friendship with those huge creatures. 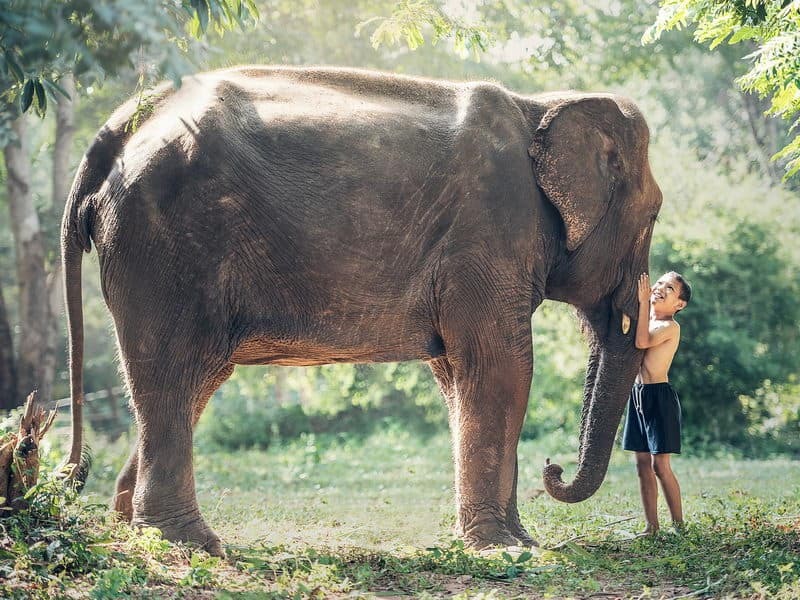 If you are concern of animal welfare, why not find the most ethical elephant sanctuary in/near Bangkok, Phuket and Chiang Mai? 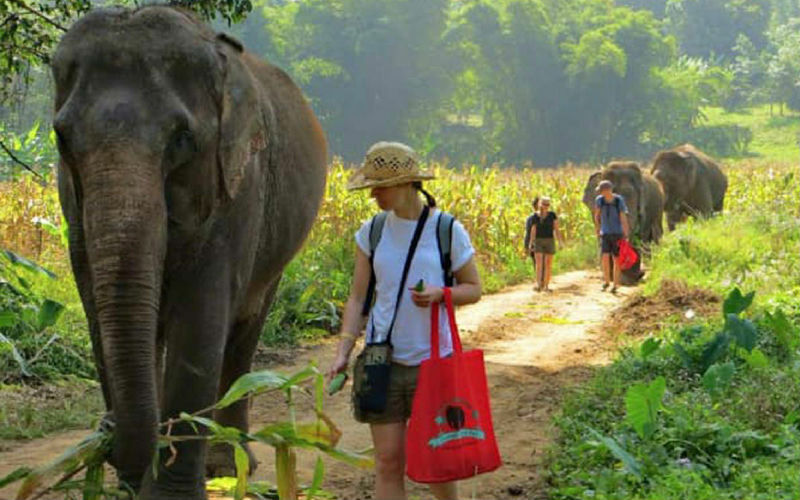 UME commends you to read these elephant sanctuary guides before start your Thailand elephant nature tour!